If you live near a body of water, you may worry about the shoreline eroding. We’re here to help. 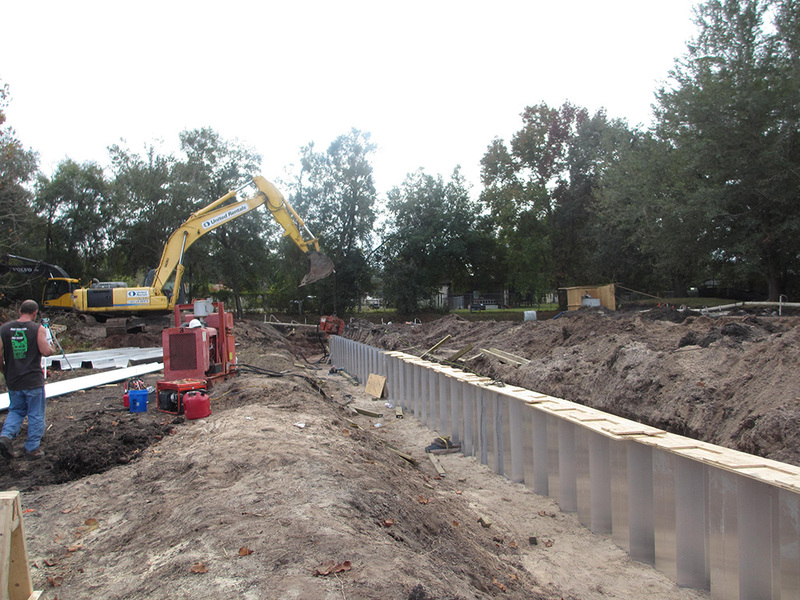 We build basic seawalls in Orlando, Florida and throughout the surrounding areas. They're affordable and designed to prevent this problem from occurring. 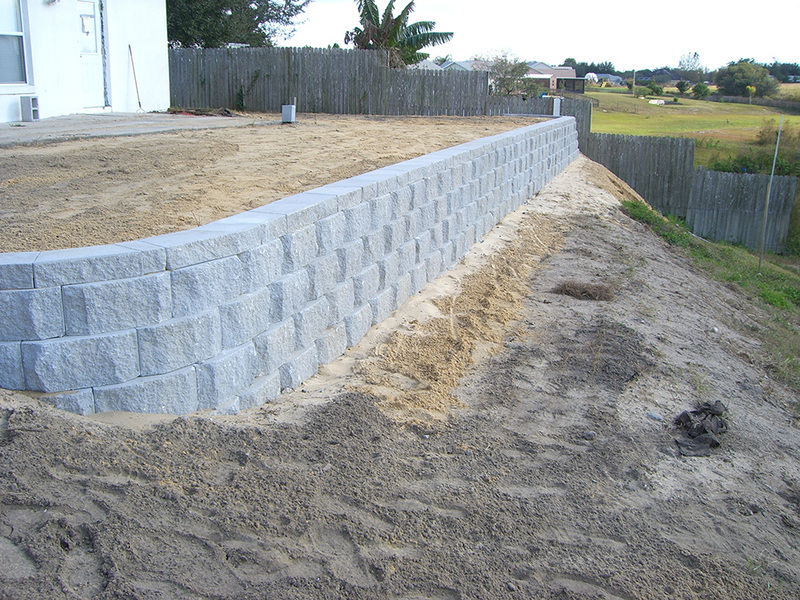 Although our basic seawalls are pre-designed, we provide you with the option to pick the wall’s material. 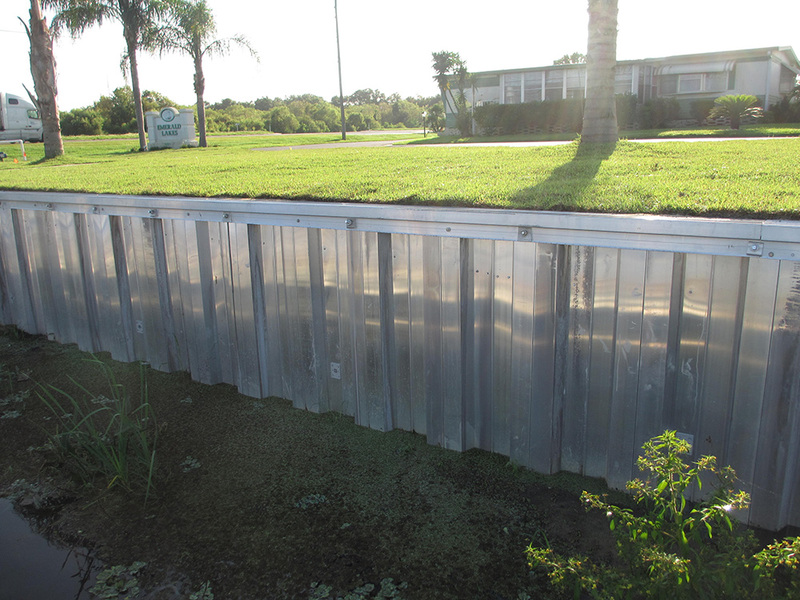 Some of the materials we regularly use include steel, aluminum, concrete, and fiberglass. Before you make the final decision on material, we encourage you to consult with us. So we can determine which design plan and material will be the best fit for your property. 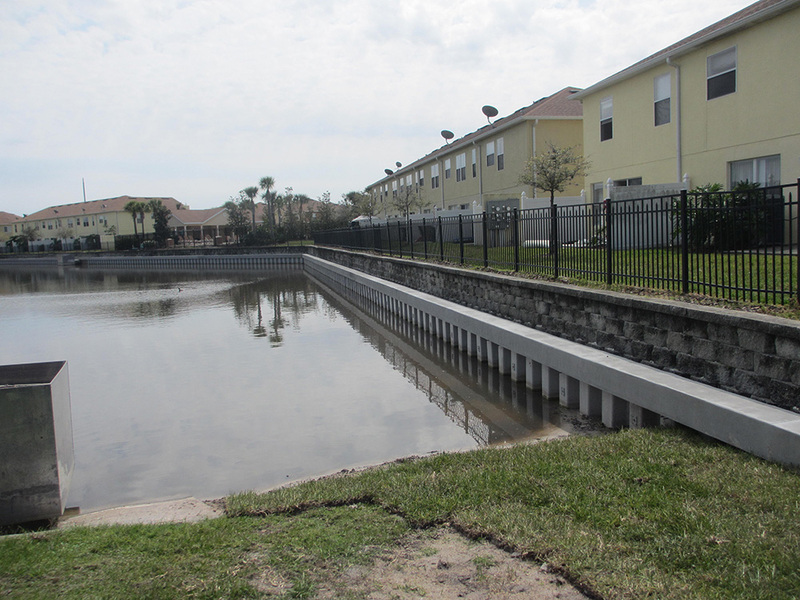 We're confident that we can successfully help you select the right design plan and material for your seawall. We realize that having a basic seawall built is an investment in your property. Due to this, you want this wall to remain sturdy and perform like it’s supposed to. Not crumbling and breaking down in certain areas. 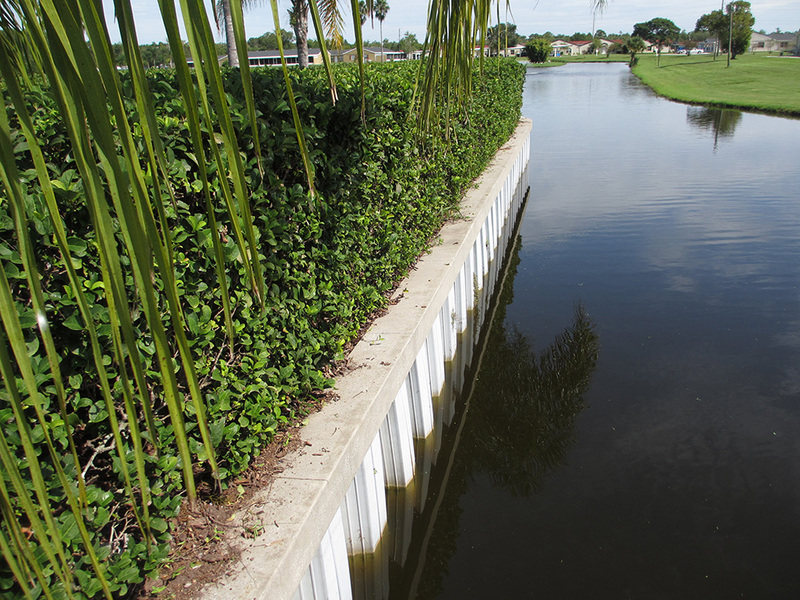 Although we do take aesthetics into account, the basic seawalls we build are designed to remain strong for years. Even if harsh weather conditions are present. 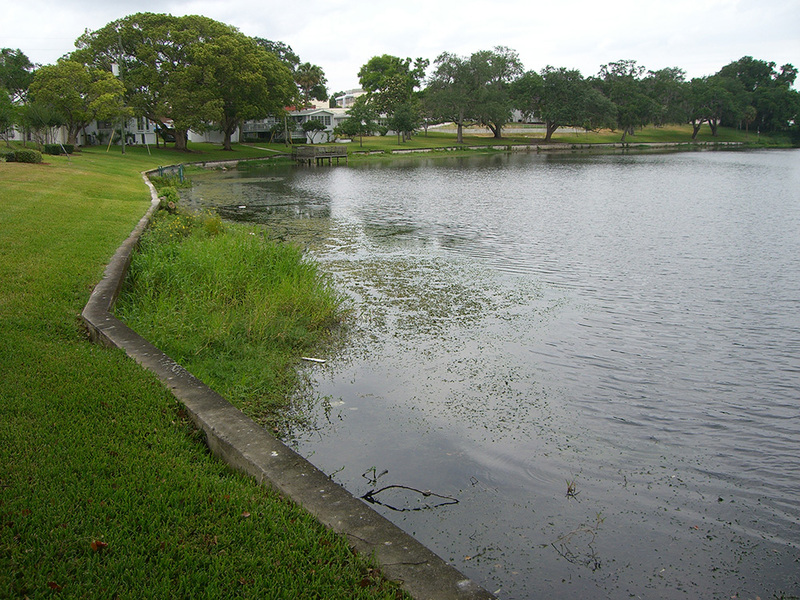 We're confident that we have a basic seawall plan that will prevent your shoreline from eroding. For more information, contact us today. We're here to help!